Imagine stepping inside the door to elysium and leaving the world behind. elysium, meaning ‘a place of beauty or paradise’ is exactly that. Relax, unwind, take in the tranquil music, soothing scents and let your elysium therapist give you an experience to be remembered. Suitable for all skin types and women and men of all ages and backgrounds. Clients say that it gives them extra confidence and saves them time on a daily basis. We are a licensed and registered premises where quality and hygiene is of utmost importance. 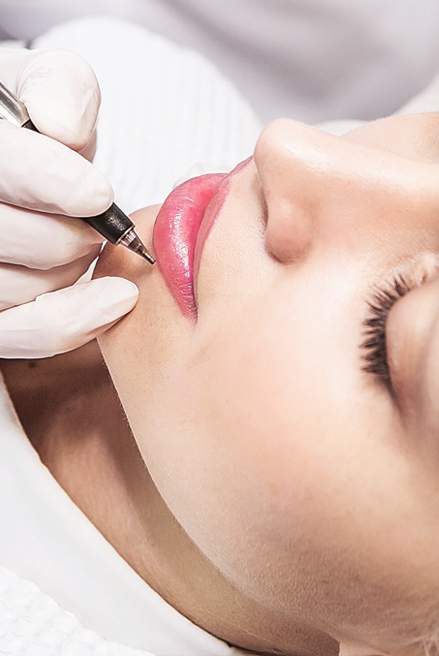 We offer a huge range of services from luxurious facials to more clinical facials including enzyme therapy, needling, microdermabrasion and LED light therapies to treat a large range of skin conditions including but not limited to acne, ageing, rosacea and pigmentation. From detox wraps to aroma wraps, sugar scrubs and body waxing. We also offer Body Enzymes to improve circulation and visual appearance of cellulite at the same time improving tone and firm for ageing skin. Indulgent mani’s and pedi’s with the option of shellac or our more clinical medi pedi is a great option for cracked heels. These treatments offer something for everyone or perhaps you are in a hurry and prefer our express options. 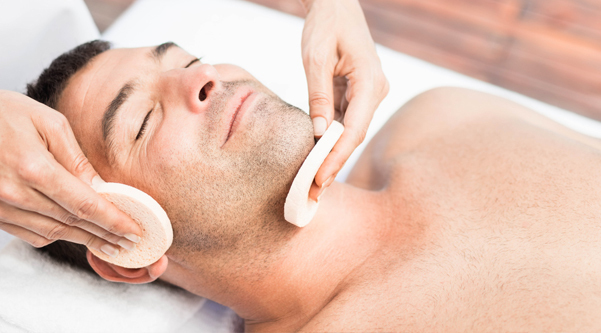 We encourage men to use our services just as much as women and to make you feel your most comfortable, we have created a unisex space where you can relax. Including all services from waxing to facials and pedi’s plus our unisex dmk range will keep you hydrated in the comfort of your own home. Give the gift of touch with one of our ultimate indulgence packages. 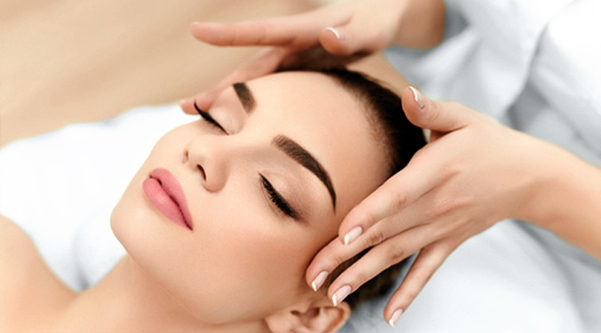 Designed to suit all needs, our unique packages vary from pure relaxation to medispa results driven treatments for the face and body. Treat a friend, loved one or even yourself.